Specifications of Samsung Gear 360 Camera 2017 model. 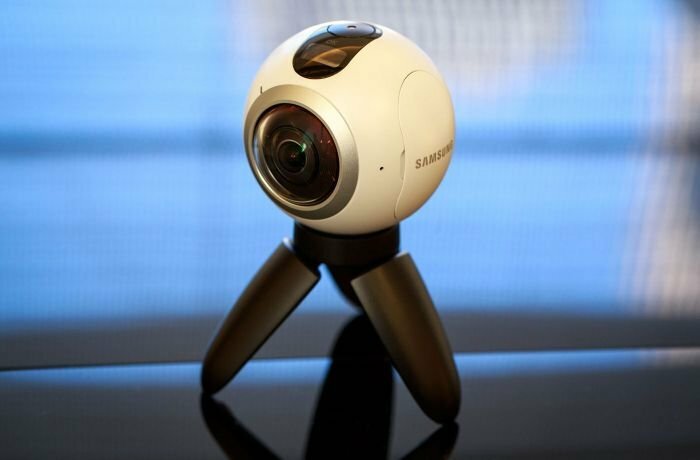 Did you hear about the new Samsung Gear 360 Camera? What is it? What are its specifications and features? The South Korean Company Samsung are still unveiling their latest innovative products to the tech world with the start of the second quarter of 2017 as an attempt to reinforce their name again – specifically in the smartphone industry. This is because Samsung are still recovering from the crisis they faced in 2016 with the explosion of Samsung Galaxy Note 7’s battery. One of those recent innovations is the Samsung Gear 360 2017 model which had many improvements and developments from the Samsung Gear 360 2016. It is equipped with a panoramic camera giving a unique photography experience as it can record 3D videos with a 360 angel. Experts at Samsung fully improved the Gear 360 Camera to release a new product to users. 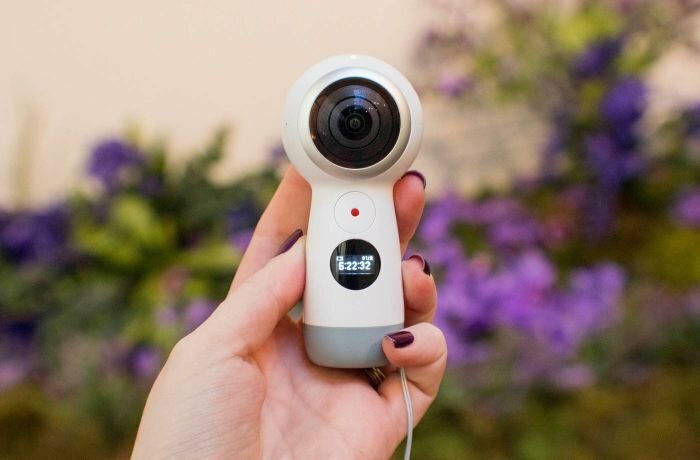 The developments in Samsung Gear 360 2017 included: improving the camera’s exterior design, camera resolution, and all the way to live streaming on social media (which became very popular during the mid of 2016). 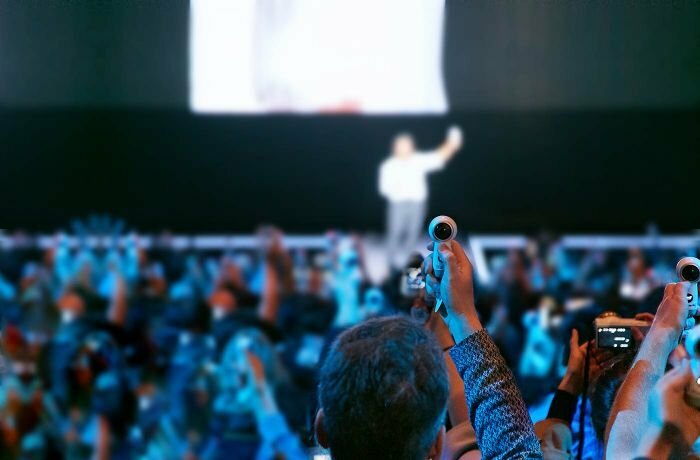 Samsung Gear 360 2017 allows the user the record panoramic videos with a 4K resolution while live streaming on social media. It also has a smaller design and size from the Samsung Gear 360 2016 model. Beginning with the design, Samsung Gear 360 2017 has a design that looks like a mushroom. It has a circle on top and then a straight handle. And it will be available in a white color only. Samsung Gear 360 2017 has a length of almost 10 centimeters and weighs 130 grams. Samsung Gear 360 2017 has a dual camera. But it is up to the user to choose whether they want to use the dual lens mode or single lens mode. The dual lens mode is used for panoramic shots, and the single lens mode is used for normal shots. It also gives the user a JPEG image format with the maximum resolution for the dual camera being 15 megapixels (2736x5472 pixels) and the single camera has a resolution of 3 megapixels (1296x2304 pixels). Using the dual lens mode for video recording gives the user a video with a resolution of 2048x4096 pixels with 24 frames per second (also known as 4K). Using the single lens mode for recording gives a resolution of 1080x1920 pixels with 60 frames per second. The new camera can record continuously for a period of 130 minutes. Samsung Gear 360 2017 is powered by an 1160 mAh battery and can support an additional 256 gigabytes Micro SD Card. 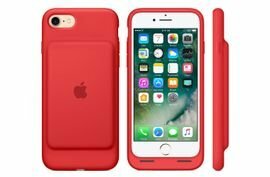 It is also compatible with Android and iOS operating systems in smartphones and Windows and Mac in computers. However, the editing program for Samsung Gear 360 2017 is not supported by Mac’s operating system. Samsung Gear 360 2017 is operable on Samsung Galaxy S8, Samsung Galaxy S8 Plus, Samsung Galaxy S7, Samsung Galaxy S7 Edge, Samsung Galaxy Note 5, Samsung Galaxy S6, Samsung Galaxy S6 Edge, and all Samsung phones powered by Android 5.0 operating system and above. As for iPhone, Samsung Gear 360 2017 is operable on iPhone 7, iPhone 7 Plus, iPhone 6S, iPhone 6S Plus, iPhone SE, and iPhone’s powered by iOS 10.0 operating system and above. Samsung Gear 360 2017 supports WiFi and Bluetooth. It is also water and dust resistant with IP53 standard (it can resist dust and water sprinkles from 60 degrees). 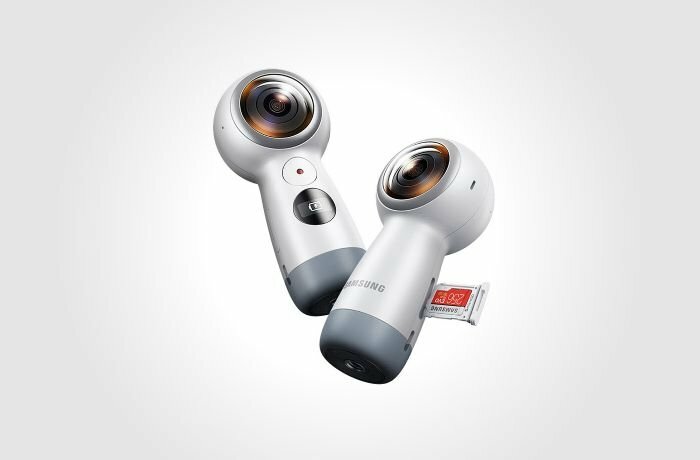 Samsung Gear 360 2017 is considered one of the special innovations released by Samsung during 2017 especially since it supports panoramic shots and 4K videos. It is also easy to use when live streaming on social media like Facebook and YouTube. It is expected to be released during the second quarter of 2017 (between April and June 2017) with a price ranging between 250 and 400 USDs (Samsung still did not determine the exact price). Samsung are seemingly trying to raise their sales with all their 2017 products. They released a high specification camera that is compatible with different operating systems including their biggest competitor Apple’s iOS. Despite the great specifications in Samsung Gear 360 2017, Samsung are still focusing on their smartphones so that they can compensate some of the financial losses they suffered from after Samsung Galaxy Note 7 exploded in 2017. Will We Witness Samsung Galaxy Note 7’s Return?